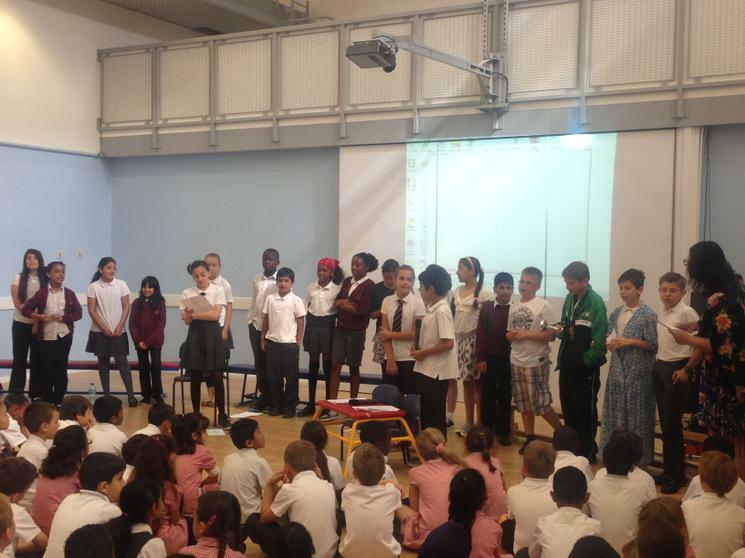 Year 6 gave us an emotional start to the day with an assembly full of memories from their time at Ainslie Wood. From funny moments to happy moments, there were many memories shared. They ended with their own cover version of 'I've had the time of my life'. Well done Beyond Class!